Cardinals veteran wide receiver Larry Fitzgerald remains undecided if he will return for his 15th season in 2018 according to Darren Urban of CardsChatter.com. 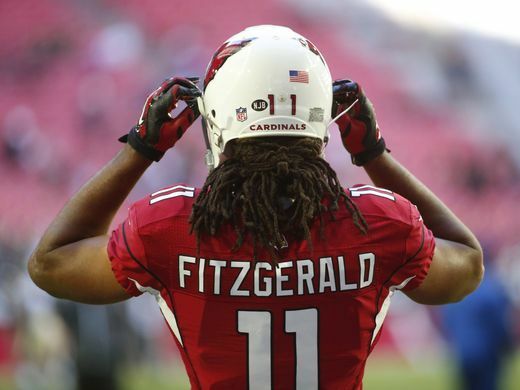 Fitz signed a one-year extension last month, but that was just to lock him into Arizona if he decides to come back. “I don’t know,” Fitz said Thursday. “I’m going to take some time, figure it out. I’ll let you know though.” There is little doubt the 34-year-old wideout is up to the challenge physically as he is once again closing in on a 1,000-yard season despite catching passes from the likes of an aging Carson Palmer, Drew Stanton, and Blaine Gabbert. But it seems possible that Fitzgerald has run out of gas from a mental standpoint. Fitz did not announce his decision to return in 2017 until last February. 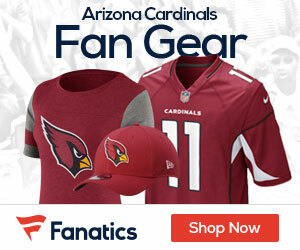 This decision could take even longer and it may possibly hinge of the fates of head coach Bruce Arians, who has be rumored to be retiring, and whether Palmer decides to return to the desert in 2018.